TCU starts the season ranked No. 2 in the nation and that’s good news for Frogs’ fans. 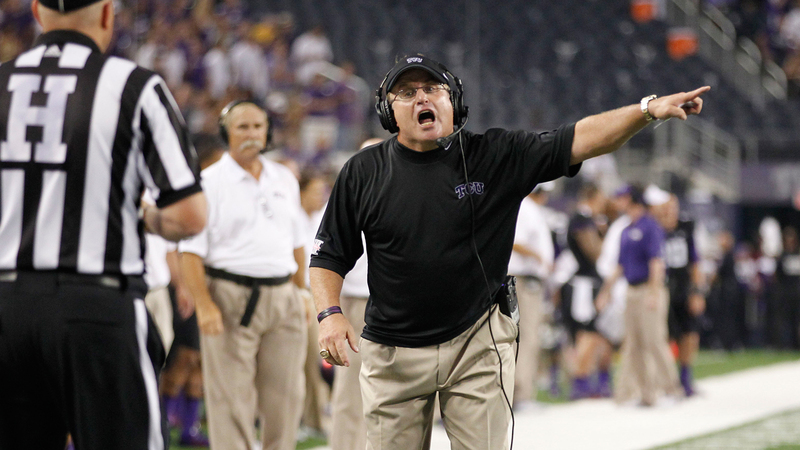 The past two times TCU went into the season as the conference preseason No. 1. TCU went unbeaten in conference play. That last time was 2009 when the Frogs were in the Mountain West Conference. More good news for the highly ranked Frogs? Well, coach Patterson is 30-3 with TCU when they are a top 10 team and 19-0 as top-five team. TCU opens the season Sept. 3 at Minnesota.